On left: Tiny Teen "Sport Time" doll, NRFP, by Uneeda, 1969. 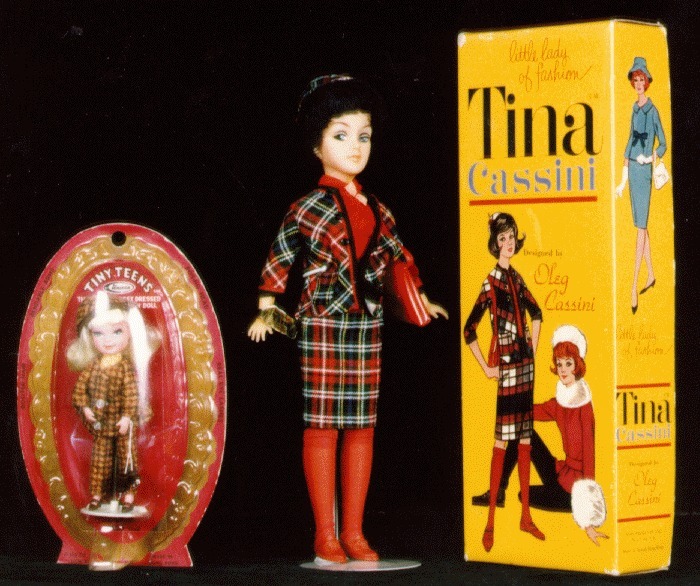 On right: Tina Cassini, by Ross Products, MIB, 1963. I believe Tina is wearing an original outfit.